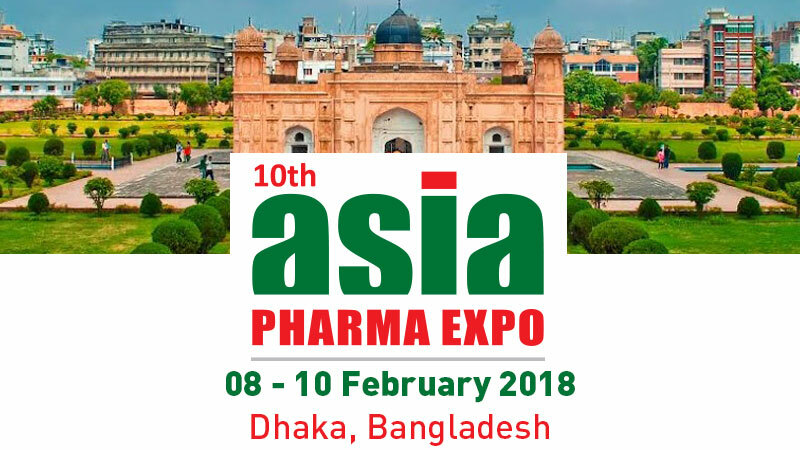 Discover the number one pharmaceutical event in Bangladesh! Comecer will be present at the Asia Pharma Exhibition at the stand #4019 A – Hall 4A. The exhibition will be held at International Convention Center City Bashundhara, Dhaka. Our specialist Mirko Tassinari will be there ! Stop by and discuss with him about your needs.